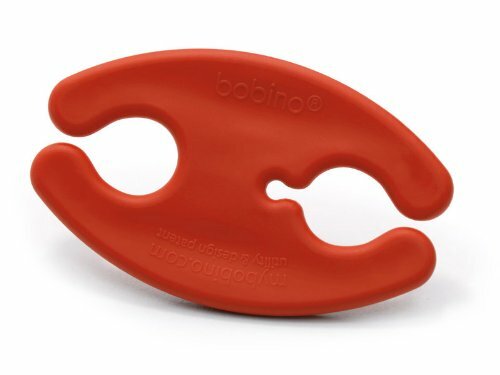 Bobino. So useful! Our lives are full of untidy cables. Bobino wraps it up! 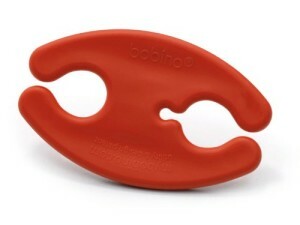 Flexible, tactile plastic, quick and easy to use. Three sizes to deal with all types of leads. Small: perfect for earbuds 56 x 35mm.Small: for mp3 player & phone ear buds, 56 x 35mm.